New twists on favorite foods. Innovative, international, fast and easy recipes with flare and dishing out humor along the way. *** Bake an unusual and patriotic attention-getting cake to wow your friends and family this Fourth of July! 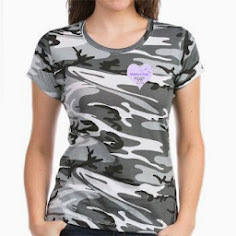 Please help support Warriors Pearl Foundation, helping homeless female military veterans come home at Denny Lyon Gifts from Cafe Press. Come see what's new! From Denny: We eat with our eyes before we eat with our taste buds. This pretty patriotic cake sure gets your attention! Red, white and blue layers of cake are slathered with Marshmallow Buttercream Frosting and decorated with summer fresh blueberries and strawberries. For a beginner baker - or if you are pressed for time and don't want to fuss with a difficult icing - this easy cake is for you. The cake layers are made from scratch and use buttermilk for great taste and texture, much like using sour cream in a cake or muffin. Have a great Fourth of July weekend and thanks for visiting! Also, many have moved away from the traditional red food coloring offered in the standard grocery store as most were made from crushed beetles (serious yuck! factor), some toxic chemicals, and known to contain carcinogens. The substitute natural red food coloring that is more palatable as is offered from grocery stores like Whole Foods, Amazon and other online baking sites does not color as deeply but sure tastes better! 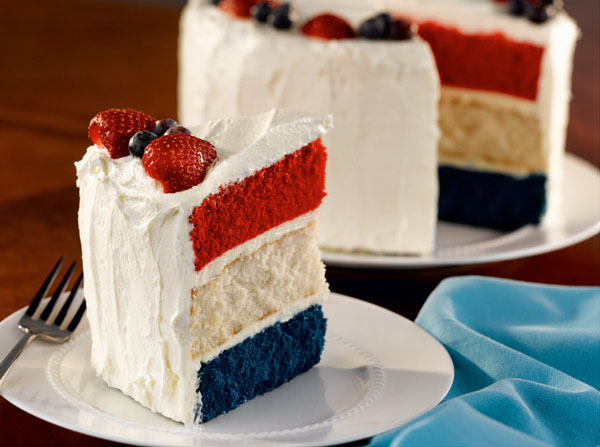 So, however you choose to make this patriotic fun cake: enjoy your efforts and celebrate our country's birthday! 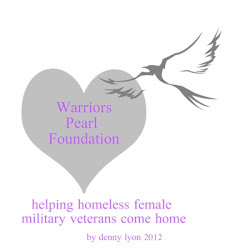 * * * Support Warriors Pearl Foundation - helping homeless female military veterans come home. Visit Denny Lyon Gifts @ CafePress.com - see what's new! From: White Lily Flour and The J.M. Smucker Co.
1. Heat oven to 350 degrees F. Coat three 8-inch round pans with nonstick cooking spray. Line bottom of pans with parchment paper, cut to fit. Coat paper with nonstick cooking spray. 2. Whisk together flour, sugar, baking powder, salt and baking soda in large bowl. Add buttermilk and shortening. Beat with electric mixer at medium speed for 2 minutes. Add egg whites, vanilla and almond extracts. Beat an additional 2 minutes, scraping sides of bowl as needed. 3. Pour ont-third (about 2 cups) of batter into prepared pan. Divide remaining batter into 2 medium bowls. Stir in food coloring to make one red and one blue batter. Pour batter into remaining pans. Tap pans on counter several times to remove air bubbles. 4. Bake 25 to 30 minutes, or until toothpick inserted near center comes out clean. Cool on wire rack 10 minutes before removing from pan. 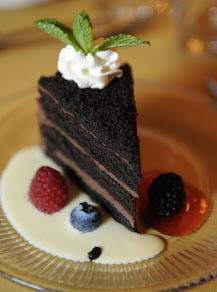 Remove cake and cool completely on wire rack. 5. 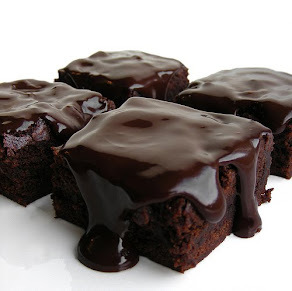 For frosting, beat butter in a large bowl with electric mixer at medium speed until creamy. Gradually beat in sugar, 1/2 cup at a time, until fluffy. Beat in almond extract. Stir in marshmallow cream until well blended. 6. Place blue cake layer on cake plate and generously frost top. Stack white layer and generously frost top. Add red layer, frosting top and sides of entire cake. Garnish with fresh blueberries and strawberries, if desired. 63 Quotes About Freedom and Liberty: Happy Birthday, America! 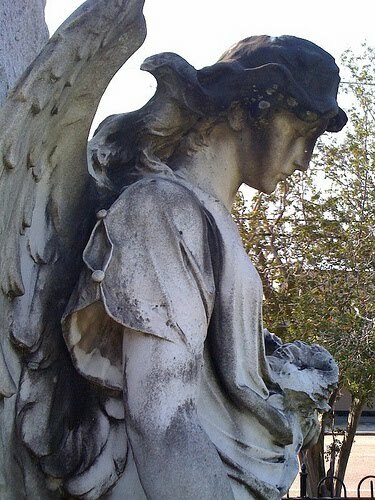 FriendFeed ceased operations 9 April 2015 - over 700+ subscribers to my feed, thank you! 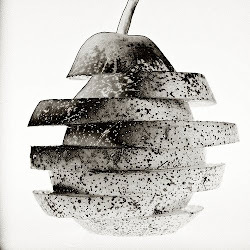 How Many Poisons in Our Food Supply? Copyright 2009 - 2050 by Denny Lyon. All Rights Reserved. The names "Unusual 2 Tasty" and "Denny Lyon" are copyrighted as are all photos, including family photos, text and articles by Denny Lyon. Articles and photos by other people are copyrighted only by them - and do not fall under copyright on this blog or Google. Copyright 2009 - 2050 of Unusual 2 Tasty by Denny Lyon. All Rights Reserved.